Photos: Kesha Steps Out In New York! Singer Kesha flashes a peace sign as she leaves her hotel in New York City, New York on February 18, 2015. Kesha is securing her spot as New York Fashion Week darling, having attended nine shows already! 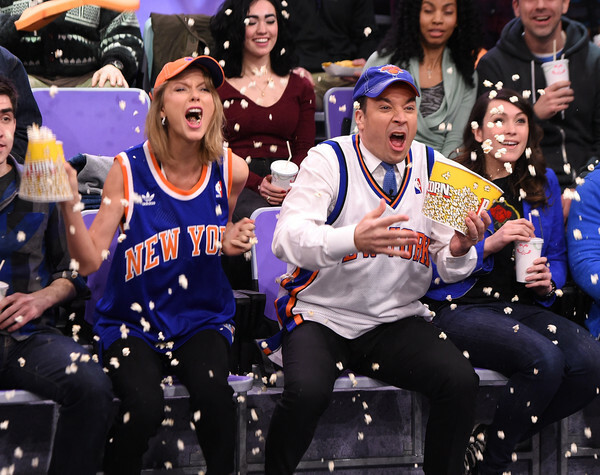 Photos: Taylor Swift Visits ‘The Tonight Show Starring Jimmy Fallon! Taylor Swift will be visiting “The Tonight Show Starring Jimmy Fallon” at Rockefeller Center on February 17, 2015 in New York City. 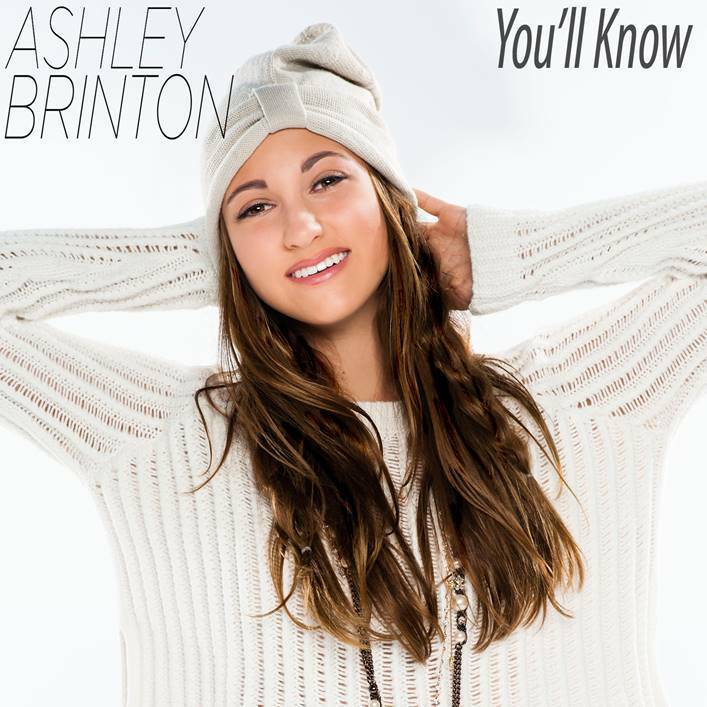 VIDEO: Ashley Brinton Releases “You’ll Know” Music Video Featuring Jake Short! 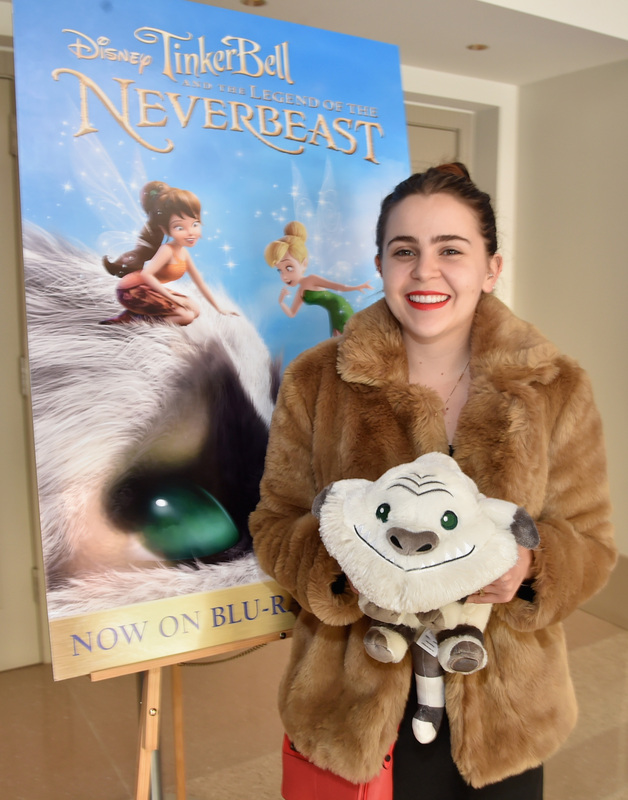 13-year-old singer/songwriter Ashley Brinton has released her new single and accompanying music video titled “You’ll Know” featuring Disney Channel star Jake Short, known as Fletcher from A.N.T. Farm. The video was shot on location in New York City December 20-25, 2014 in the Flat Iron District and Fifth Avenue. Brinton’s awesome girl-next-door attitude and presence combine with Jake Short’s natural charisma to create a visually stunning accompaniment to what will surely be this season’s hit pop tune. Ashley’s currently set to making her big screen debut in the psychological thriller, Broken Vows, set for release later this year. You can check out the amazing girl meets boy music video below along with some great behind the scenes pics! Also, be sure to take a look at what Ashley had to say about “You’ll Know” while she’s in the studio. Photos: Justin Timberlake At SNL 40th Anniversary Celebration! Comedian Jimmy Fallon (L) and Justin Timberlake attend SNL 40th Anniversary Celebration at Rockefeller Plaza on February 15, 2015 in New York City. PHOTOS: Taylor Swift On The Red Carpet At The ‘Saturday Night Live 40th Anniversary Celebration’! Taylor Swift arrived on the red carpet looking fabulous as she joined some of the biggest comedy stars during Saturday Night Live’s 40th Anniversary Special held Sunday night (February 15) at the Rockefeller Plaza at Rockefeller Center in New York City. The special was held to pay tribute to the series and all the incredible 40 years the show has had. 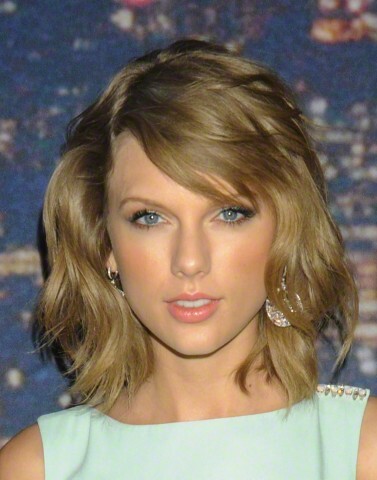 Be sure to check out more pics of Taylor on the red carpet for the event in the gallery below! 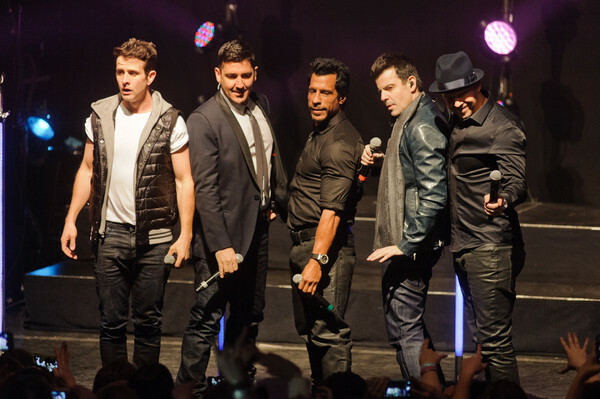 Photos: New Kids On The Block In Concert – New York, NY! The hottest boy band from back in the day The New Kids On The Block performed at Gramercy Theatre on February 15, 2015 in New York City. Photos: Kim Kardashian Leaving Her Apartment In NYC! Reality star Kim Kardashian leaving her apartment last night in New York City, New York on February 15, 2015. Kim and her husband Kanye West had to celebrate Valentine’s Day late last night because of their busy schedule during NY Fashion Week.